A chef and food writer, Trine Hahnemann is an enthusiastic advocate for sustainable solutions, organic sourcing and food cooked with love. With her great knowledge of Danish food and food culture, she writes compellingly about her extensive expertise and life experiences in food. Trine’s new project, Hahnemann’s Køkken, a bakery, coffee bar, pastry shop, food store, cookery school and event space has just opened in Copenhagen. 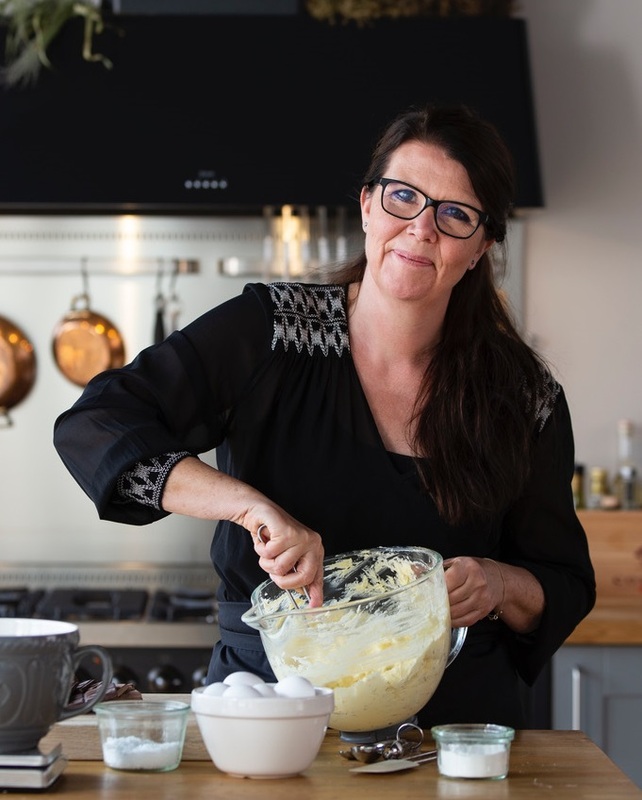 Trine has written ten cookbooks in her native Danish and six in English: The Scandinavian Cookbook, Scandinavian Christmas, Eat Nordic, Scandinavian Baking, Scandinavian Comfort Food and Open Sandwiches, all published by Quadrille.